Spring has sprung, the sun is out, and we are excited to get out into the community! We’ve spotlighted a couple of our favorite goings-on in Cary this weekend! Looking for a fun evening out with your girlfriends to catch up over a glass of wine? We have found the perfect place for you! 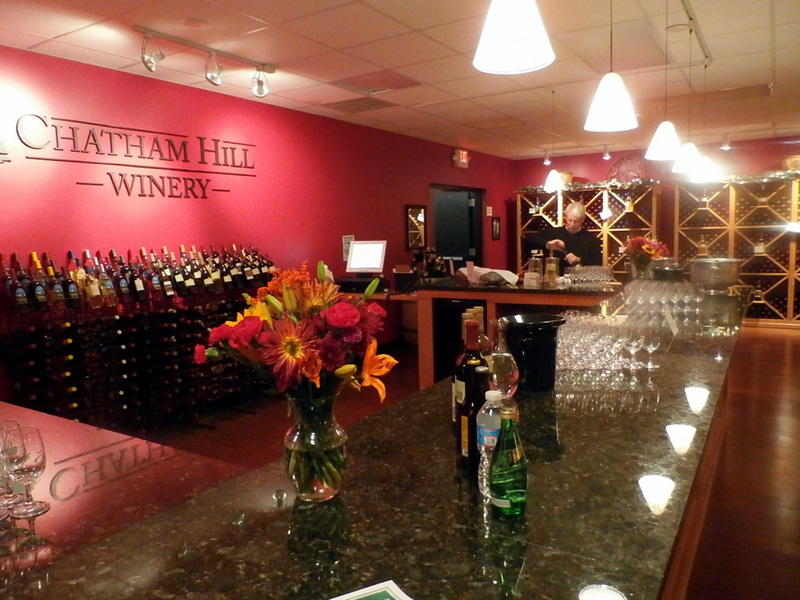 Check out Chatham Hill Winery from 6-10pm tonight for their Wine Away Friday event! With live music from Mr. Mustard starting at 7pm, we can’t think of a better way to kick off your weekend than with a nice glass of wine, some live music, and a couple of your closest friends! Is March Madness already calling your name? Kick off your March this year with a concert by the Cary Town Band as they present March Madness! This concert will musically walk you through all things March… Basketball tournaments, the beginning of spring, and the Ides of March! Come experience the Cary Town Band for this FREE concert, tonight at 7:30pm at the Cary Arts Center Theater! Tomorrow’s high is 52 and sunny… Perfect Farmers Market weather if we say so ourselves! So, grab a sweater and head over to the Western Wake Farmers Market! Open 9:30am to noon, be sure to stop by and pick up some delicious, authentic German baked goods from Annelore’s German Bakery or fresh, local produce from Color Fields Farm! (For the full list of vendors, click here) And the best part is, they’ll be there every Saturday! Want to find something to do with the little ones this Saturday, while learning some gardening tips? Check out the Garden Supply Company’s Spring Fling! This will be a day filled with fun, gardening-based activities for the whole family! Running 9am-4pm, stop by and participate in one of their classes. Some of our favorites? The Kids Workshop: Beaded Rainbow Wind Chimes (9:30-10:30am, FREE) and Make & Take: Mounted Air Plant (12:30-1:30pm, $35)! Register online now, and be sure to check out all of the Spring Fling events! Looking for even more ways to get involved this weekend? Checkout more events going on in Cary on the Cary Citizen Event’s Calendar!